It is a very nice effect for decoration, either onto table decoration for all celebrations or filling balloons for birthday, wedding, baby shower and all occasions. We make directly these circles here in France and make two different sizes, either 25mm or 55mm. We can make other sizes, feel free to send us your special enquiry. We manufacture all these tissue confetti, so we can adapt tissue confetti to your event! circle 55mm flame-resistant tissue paper confetti 100g. 20 colours are available, choose your colour. 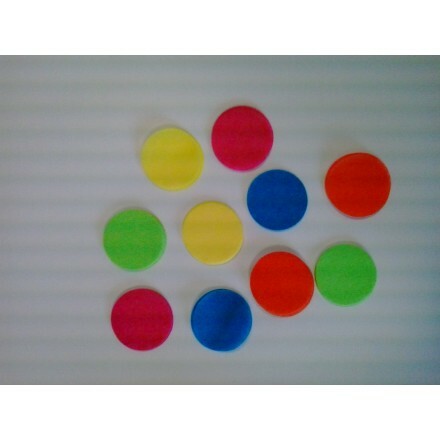 Circles tissue paper confetti are ideal for your events and wedding venues. 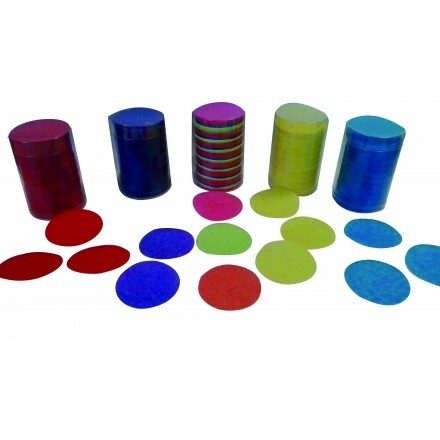 These circles tissue paper confetti are perfect to expode balloons. 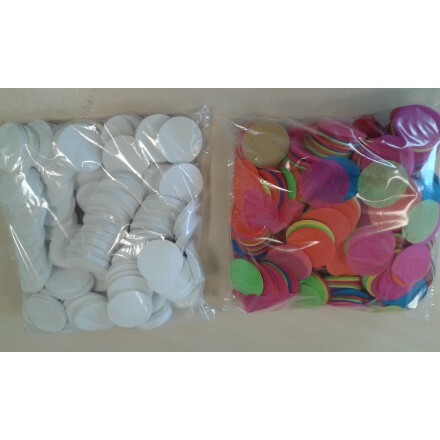 Round 55mm flameproof tissue paper confetti, bag of 1kg in bulk, choose your colour among 20 available. 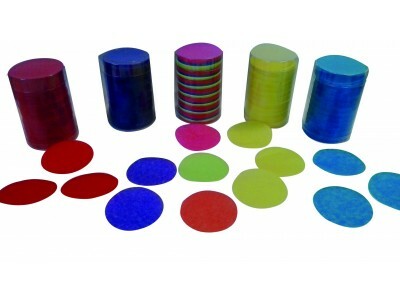 You can use this confetti by hand or with confetti canon or confetti shooter. 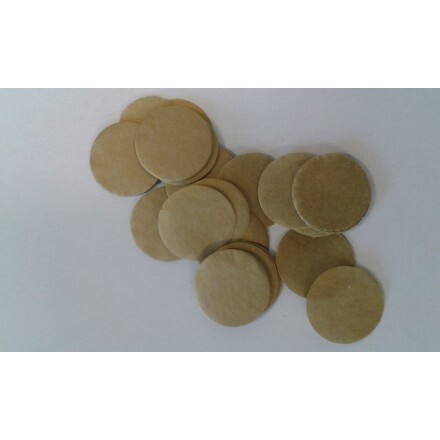 These paper gold confetti circles are perfect for sprinkling confetti for every occasion, birthday, wedding, events. Confetti circle is cut from top quality tissue paper gold for New Year's Day and all your parties!